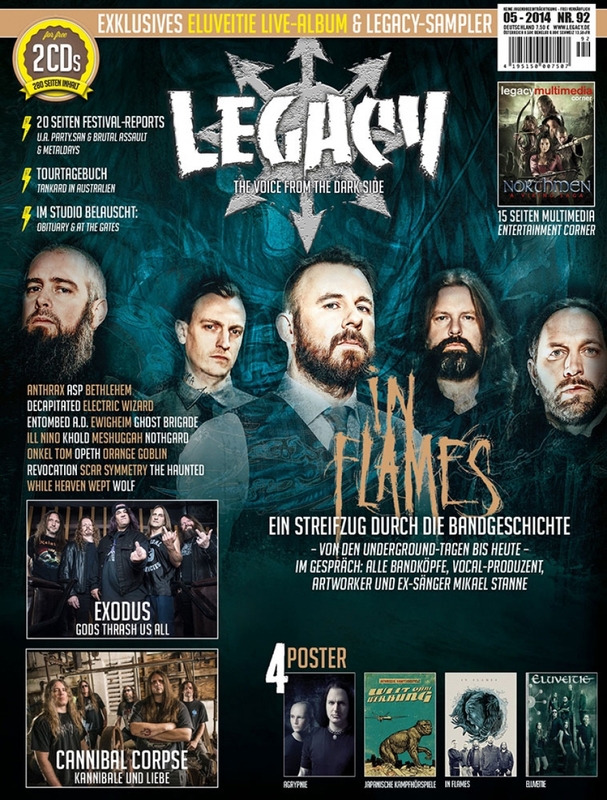 We’re proud to announce that Claw is in Legacy, one of the greatest metal magazine from Germany. 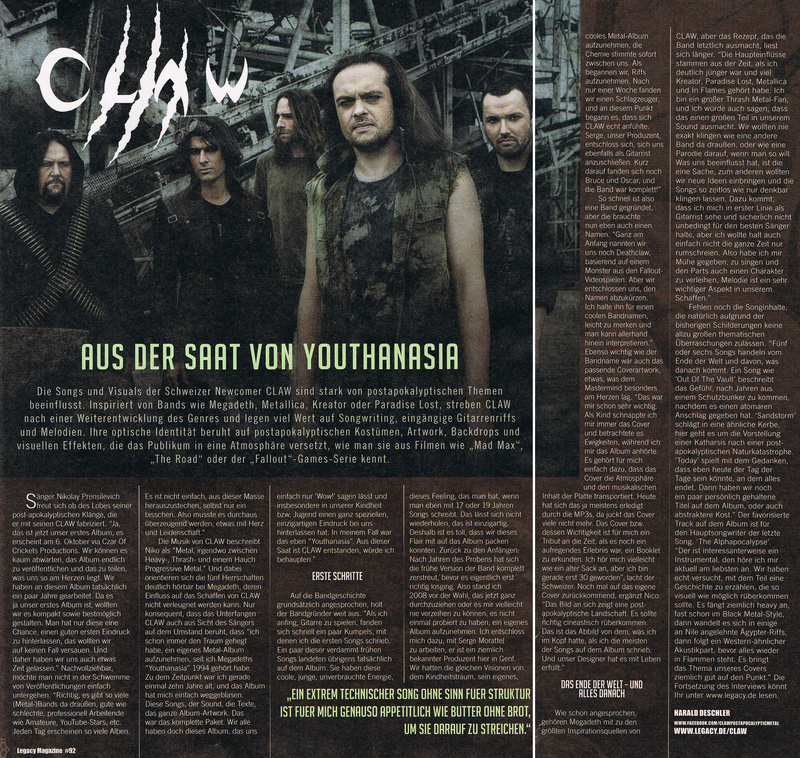 Featuring one interview and a review of our album ! 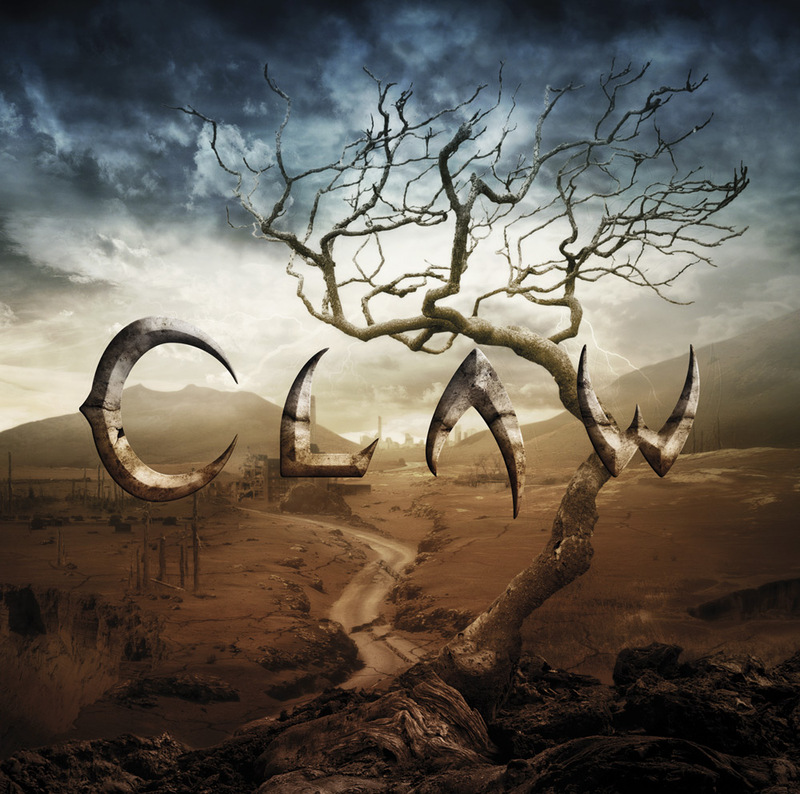 Stay Tuned for more reviews !